Current selected tag: 'drawing eyes'. Clear. The human eye comes in many different shapes and colors. 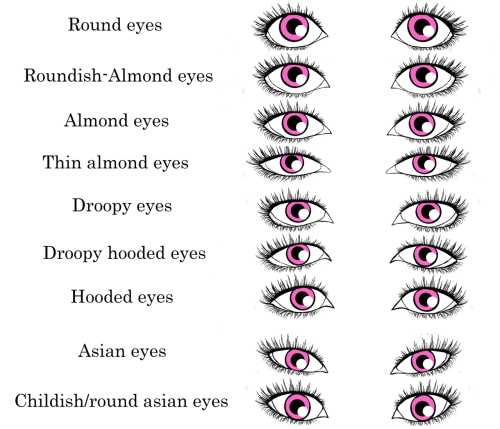 This guide serves as a go-to guide for any artist who wants a quick and easy way of drawing different eye shapes -- from round to droopy.